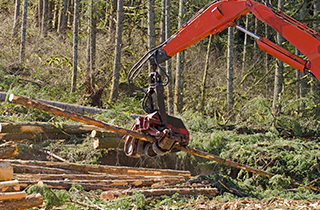 Carlson and Sons Logging Inc is the most reliable and efficient logging service in the Longview, WA area. We evaluate both the problem and situation to discern the safest and most efficient course of action or method of felling. We’re extremely experienced in site clearance and offer a cost-effective service that allows our customers to truly take advantage of our quality services. If you are in need of professional tree removal or site clearance, don’t make call anyone besides us at Carlson and Sons Logging Inc. Get in touch with us today. When you welcome Carlson and Sons Logging Inc to your home, we always recommend the most cost-effective steps towards the safe and aesthetically breath-taking value you’re looking for. Speak with us today for more information. There are a few different methods used in logging. A land owner can either decide to clear cut the entire property, effectively removing all the trees. Or they can decide to selectively cut the trees and only take down certain trees on the property. Depending on your purposes for the property, you may choose either option. Our team is experienced enough to handle both approaches with no problems or complications. 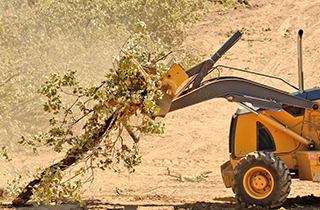 If you need your land cleared, talk to us at Carlson and Sons Logging Inc today. 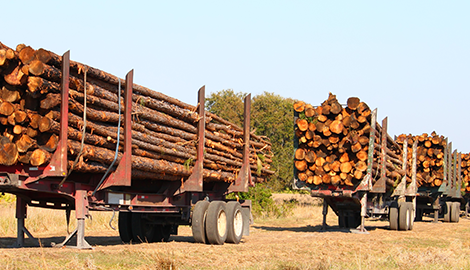 With over a decade in business, Carlson and Sons Logging Inc is more experienced than the competition. 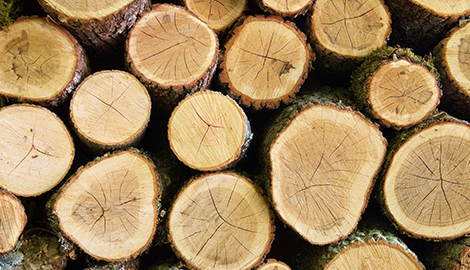 Carlson and Sons Logging Inc’s affordable services provide customers with a value they can trust. Each tree requires a good trim eventually, but trimming your tree can be a just a little unsafe, not to mention you’ll need to use some large, complex equipment to finish the job the way it needs to be done. This is rarely easy for the average person to accomplish. This is why you need professionals. Professionals have years of related training and experience. At Carlson and Sons Logging Inc, our staff has been with us for over a decade. 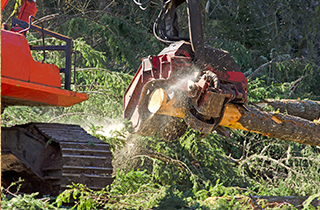 For any of your tree or logging needs in Longview, WA, we are here to help. At Carlson and Sons Logging Inc, we have the capability to trim out any hazardous or misshapen branches and eliminate any tree from apparently unreachable places. Our professionals can walk you through the safety precautions and methods we use for removing your tree or branches. Our qualified team functions both safely and efficiently, ensuring that we deliver a service that is as much safe and cautious as it is fast. Add to that our affordable and competitive pricing and you can see why we have been able to establish such a favored and unmatched reputation in the Longview, WA area. We love our customers and love to provide them with them with high quality and a value that gives them more for their money. We’ve always centered our services and pricing around our customers’ needs. We’re always open to any response or remarks our customers might have. We strive to deliver a better service than you’ve ever experienced and knowing how you feel always helps us to better serve you. 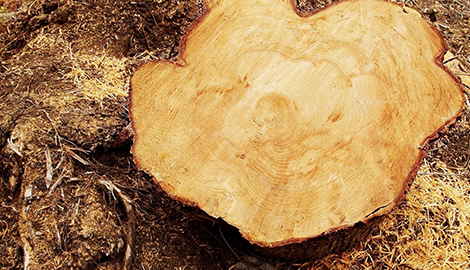 If you have any questions or require our logging and tree services, call us today!